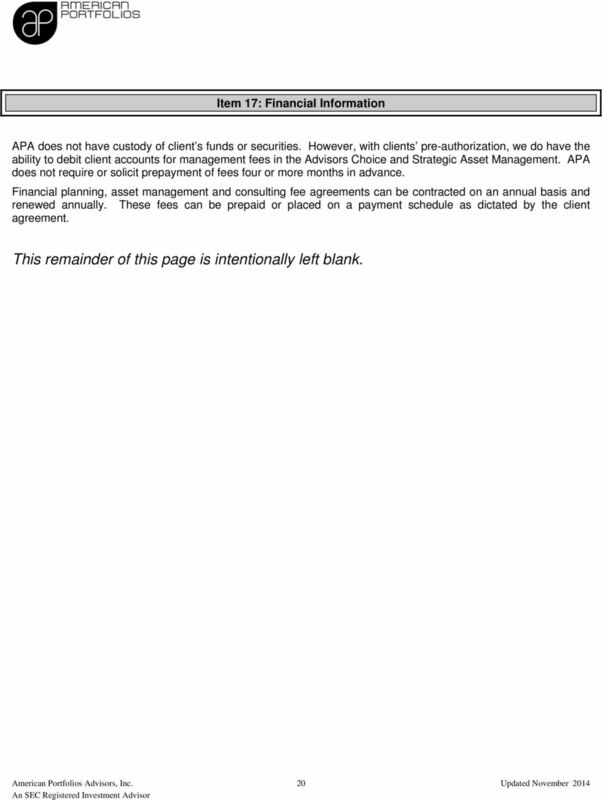 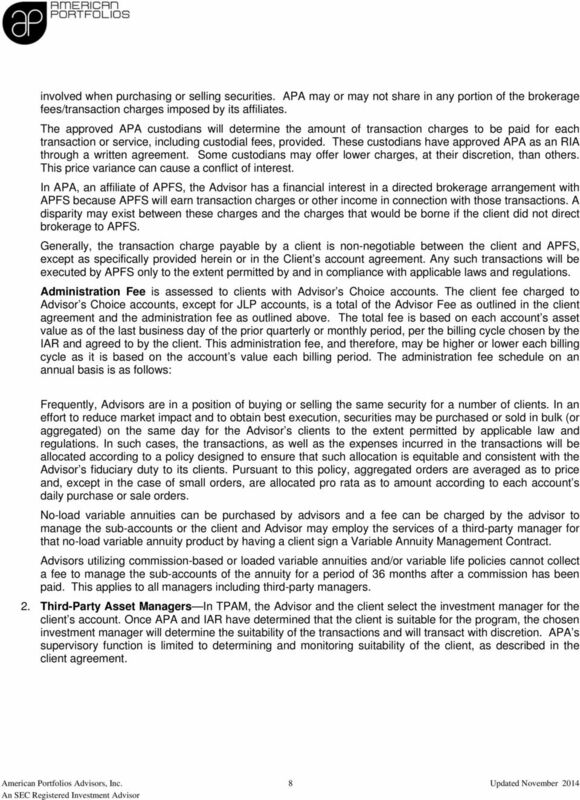 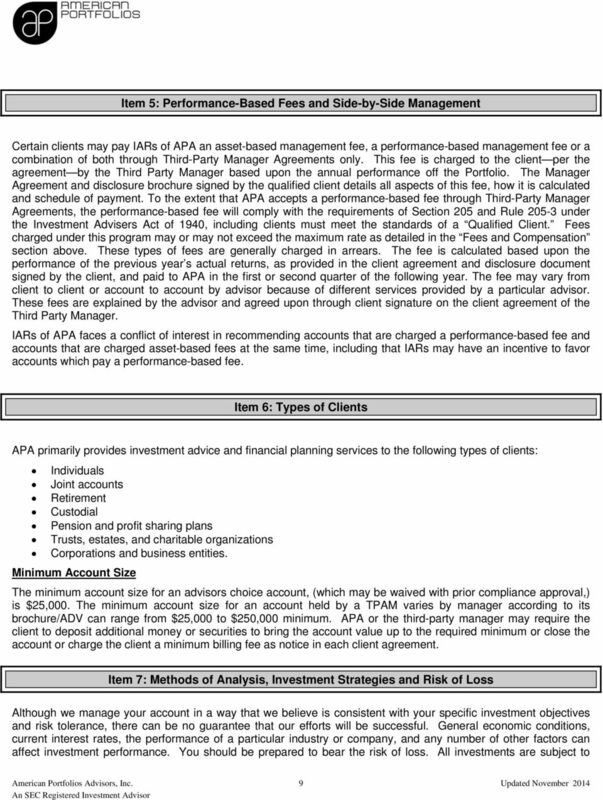 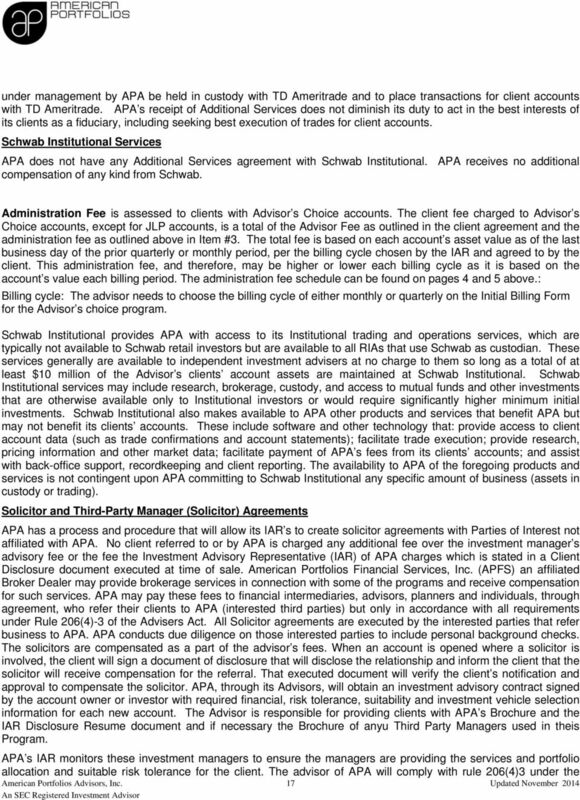 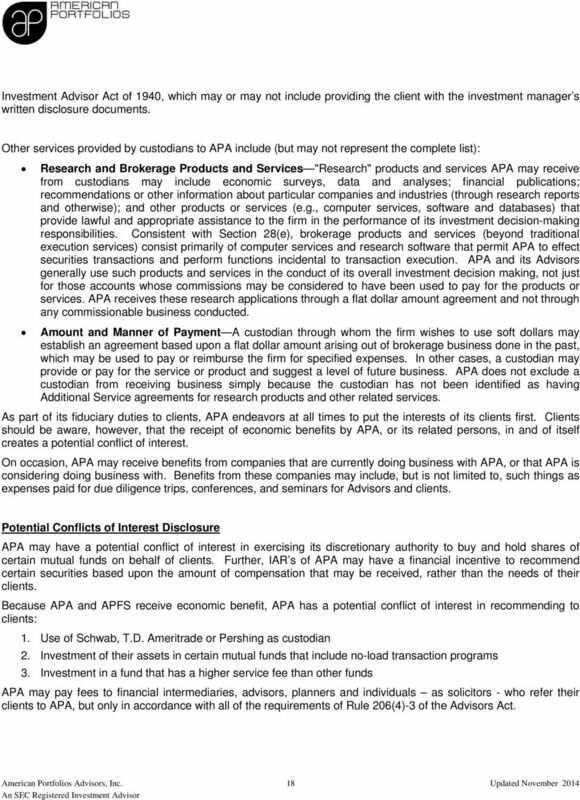 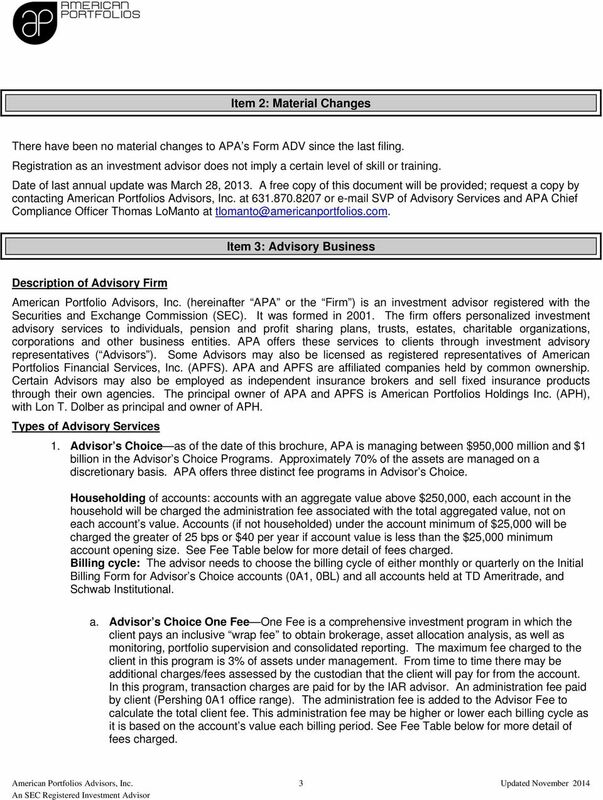 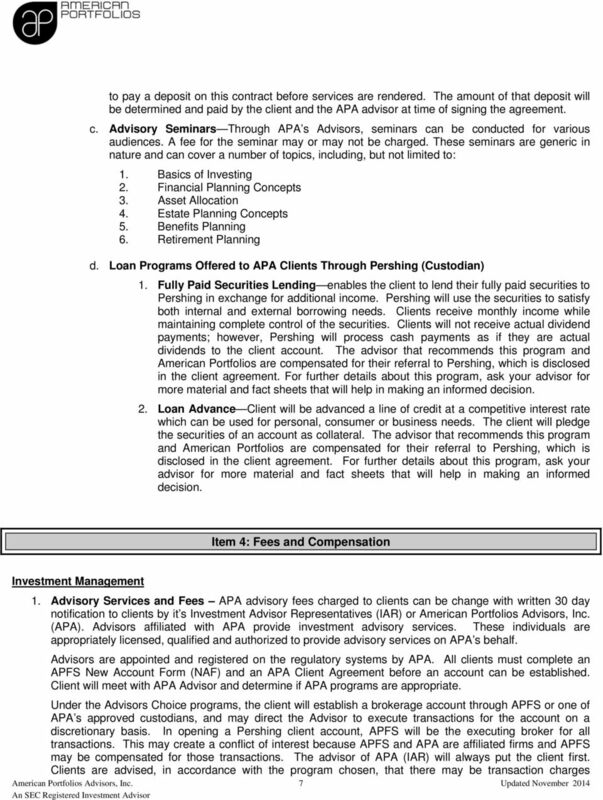 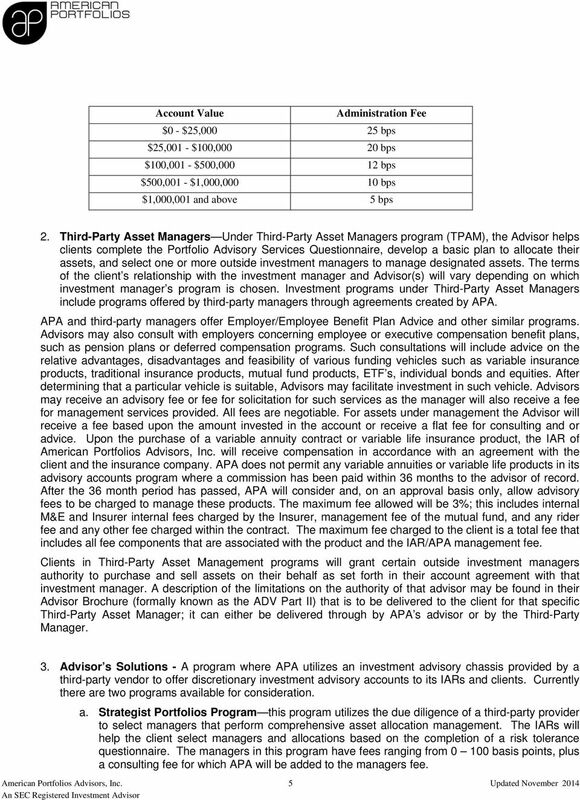 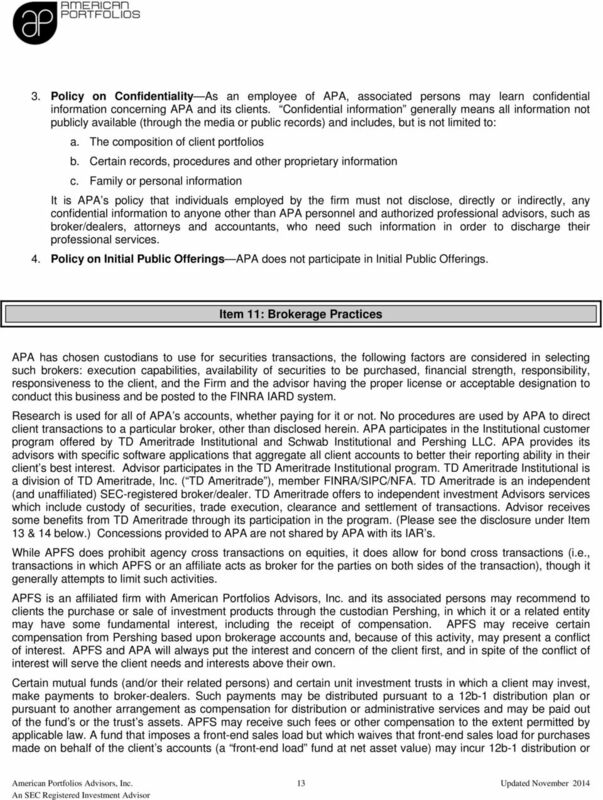 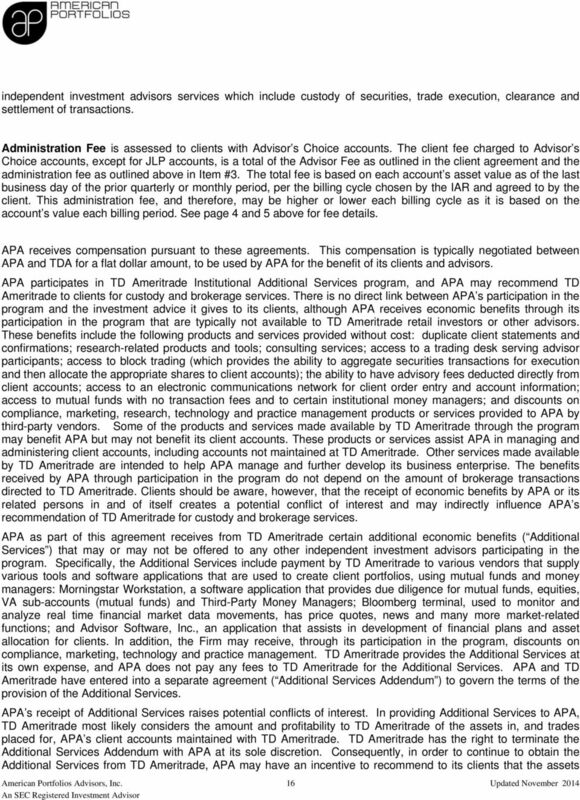 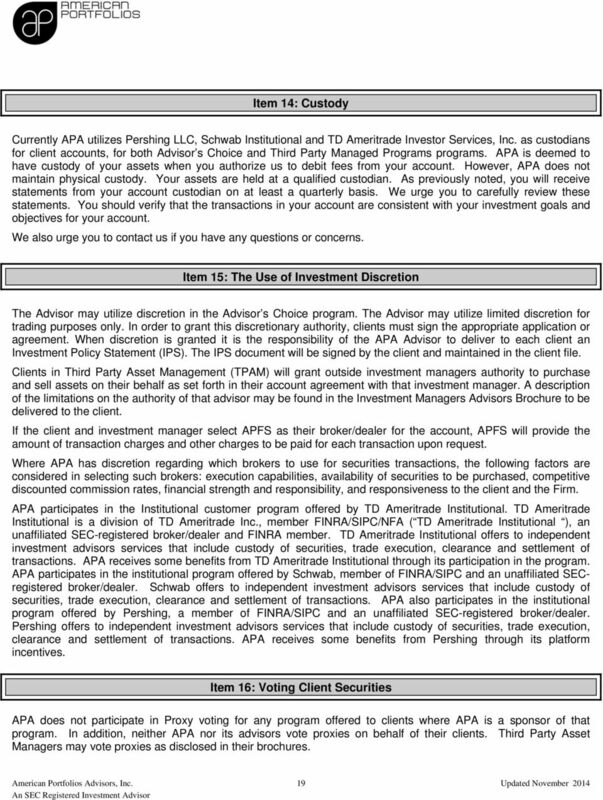 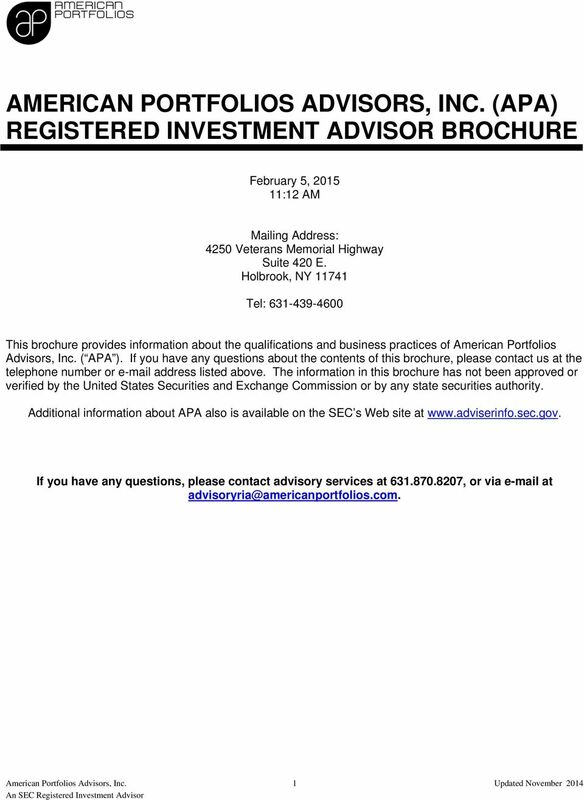 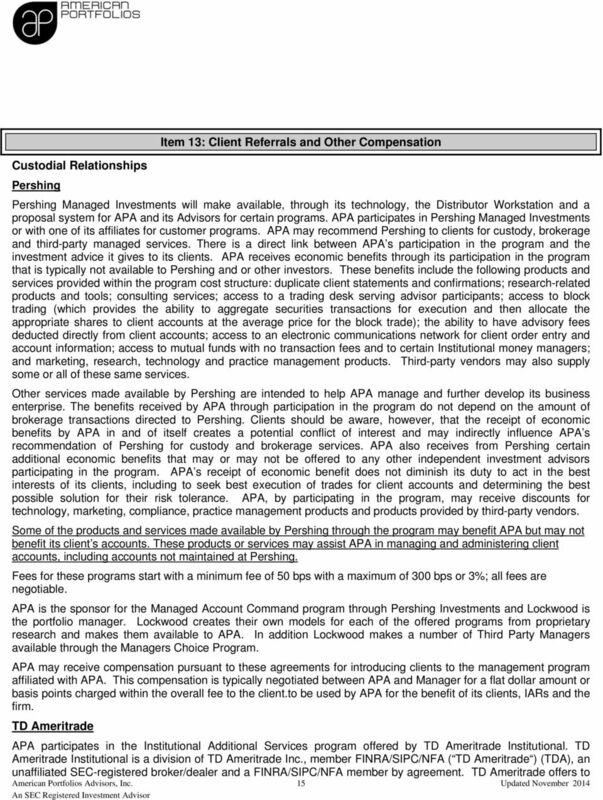 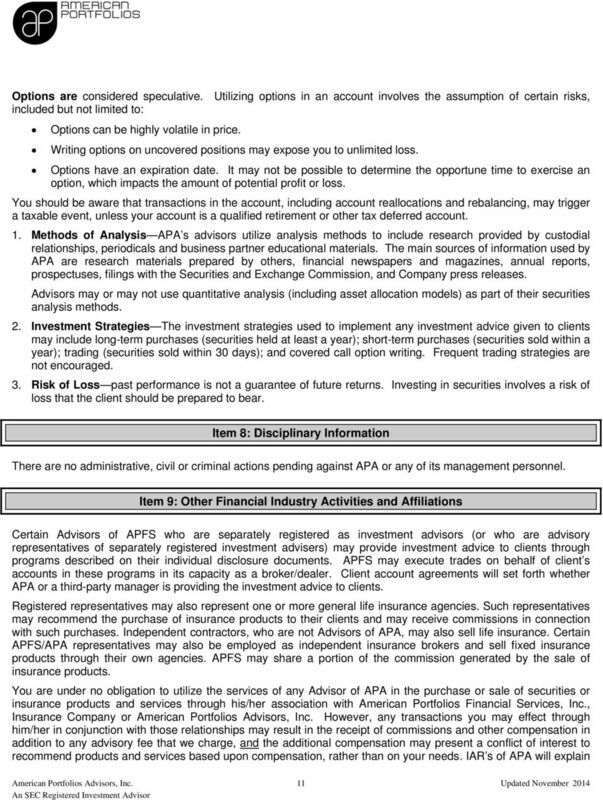 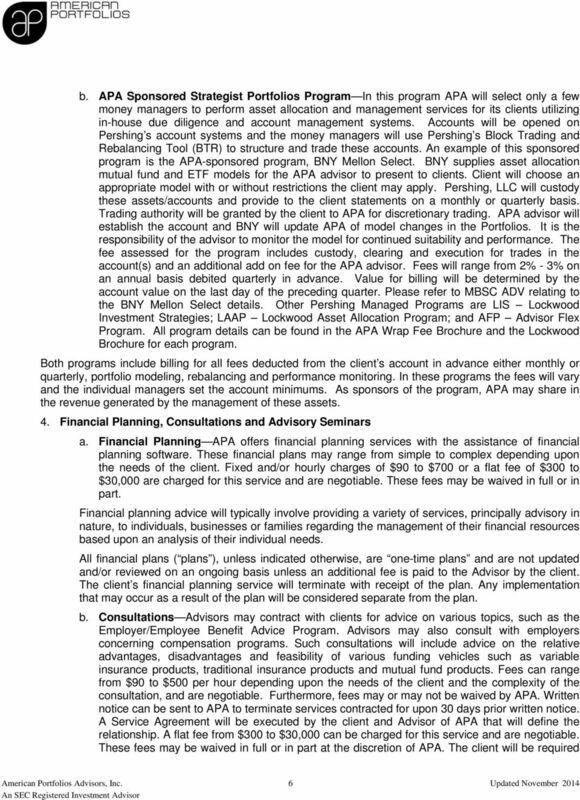 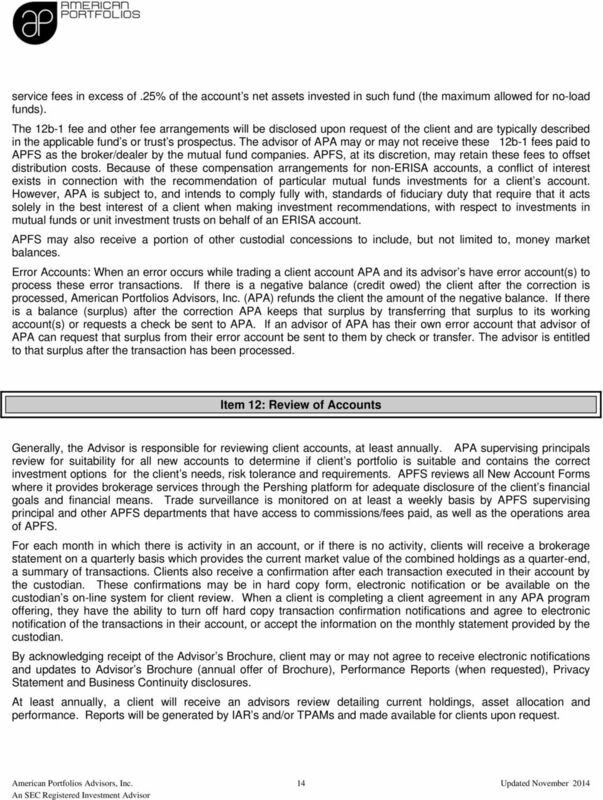 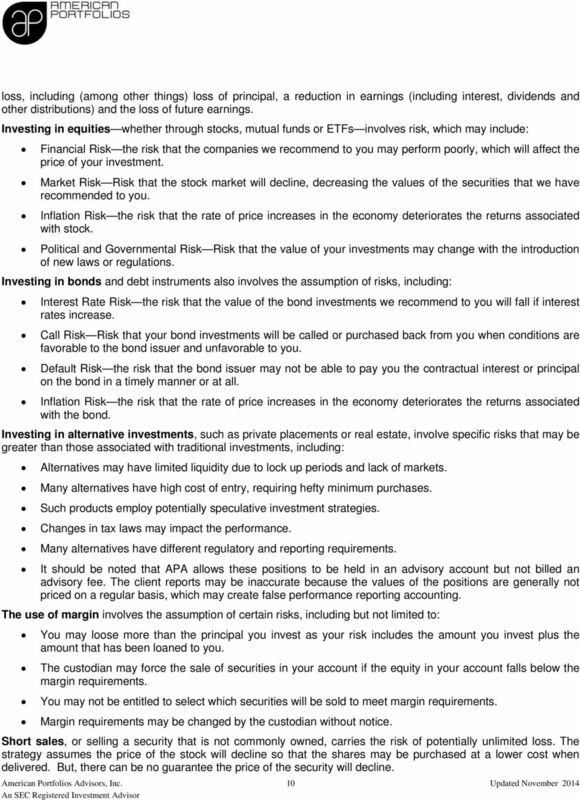 Download "AMERICAN PORTFOLIOS ADVISORS, INC. (APA) REGISTERED INVESTMENT ADVISOR BROCHURE"
Additional information about MG Financial Group also is available on the SEC s website at www.adviserinfo.sec.gov. 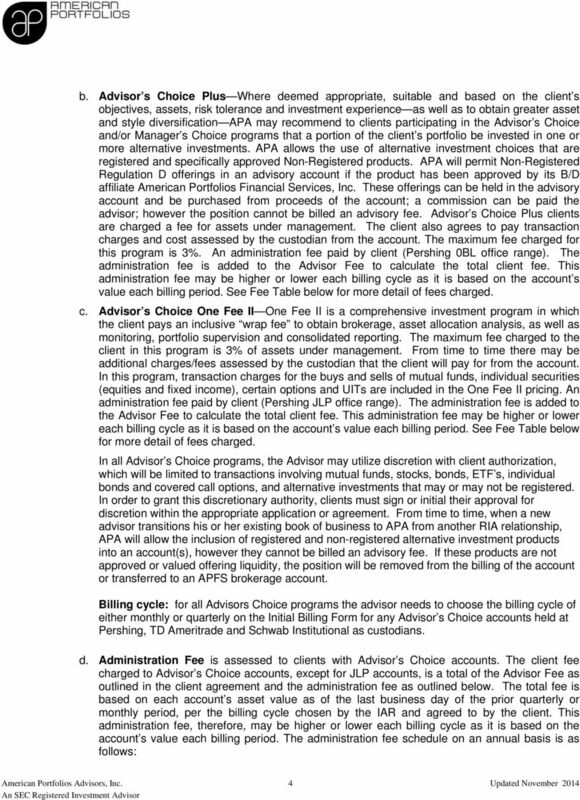 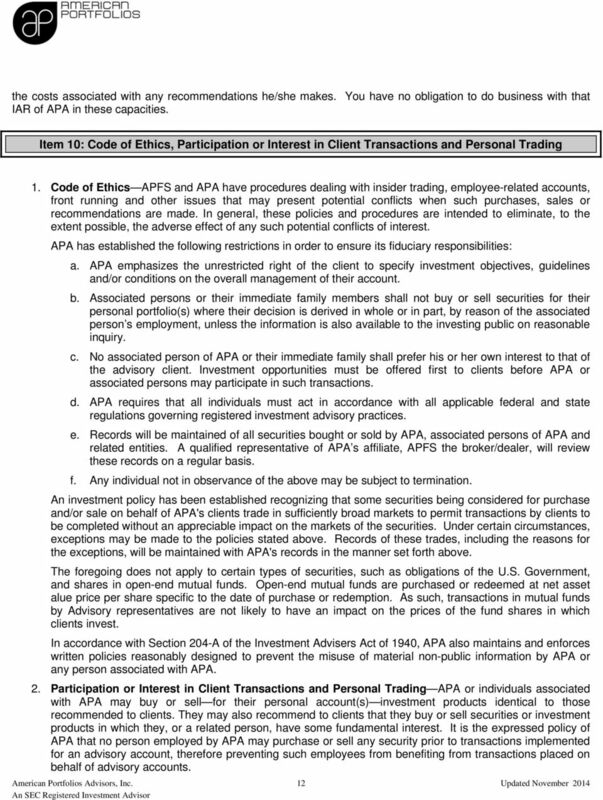 am a Registered Investment Advisor that is held to a Fiduciary Standard by Law. 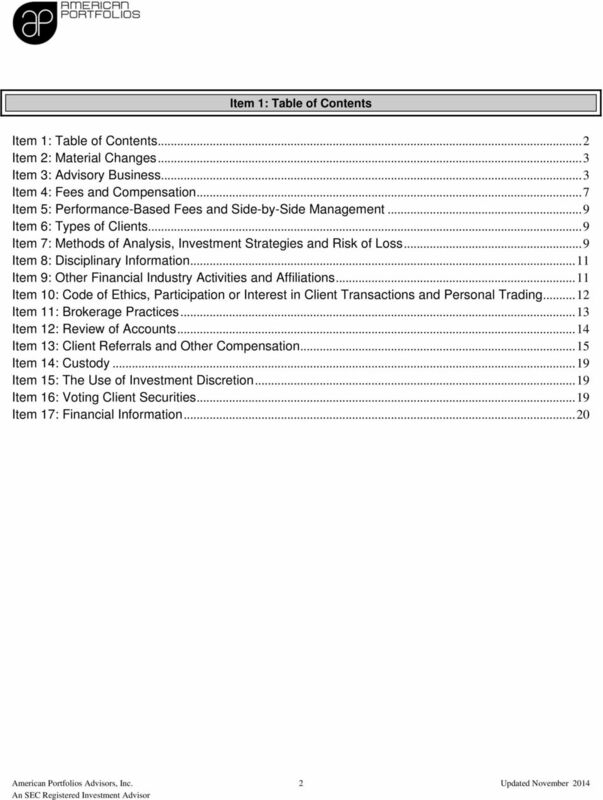 Being registered does not imply a certain level of skill or training.